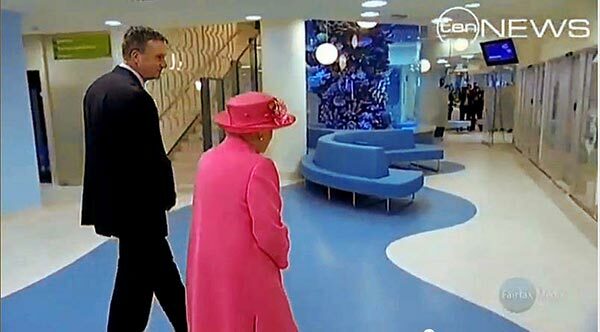 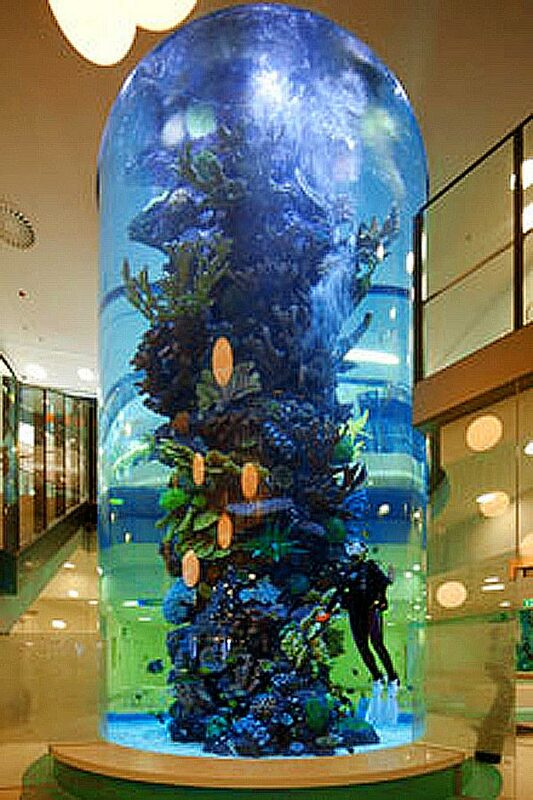 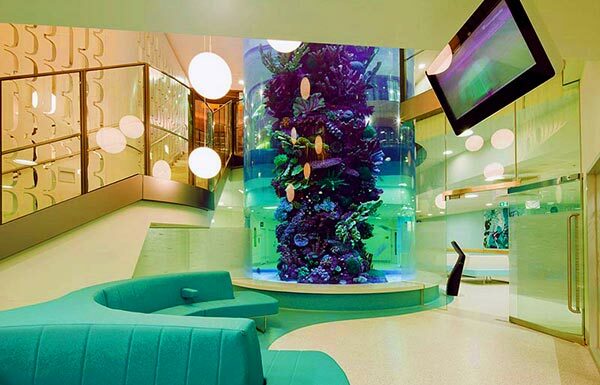 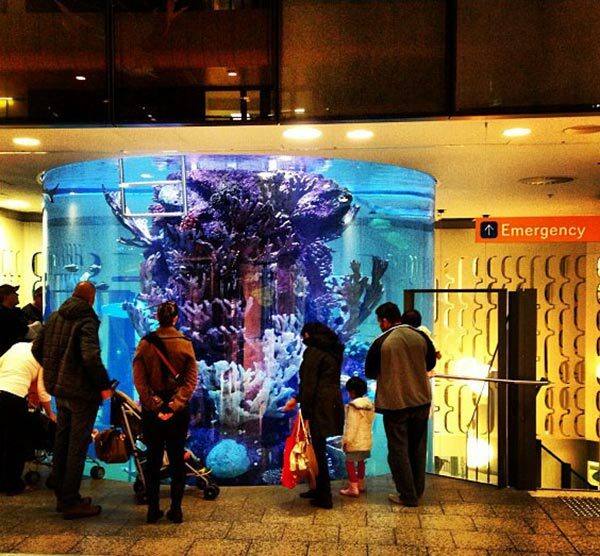 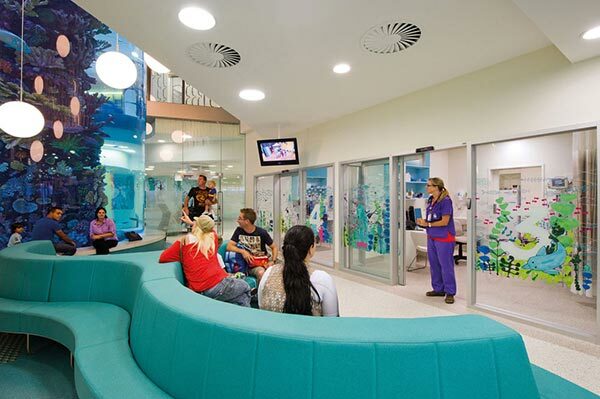 Description: This 150 000 liter aquarium stands 8 meters tall and is a primary feature of Melbourne’s new U$ 900 million children’s hospital. 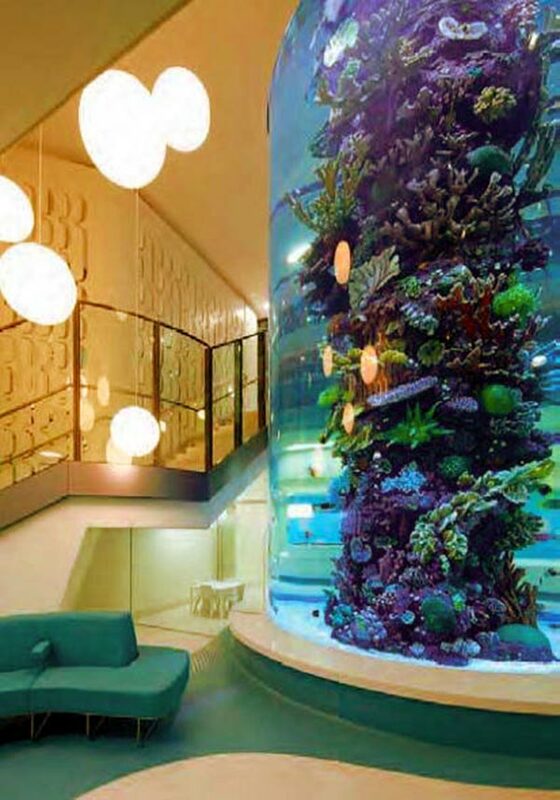 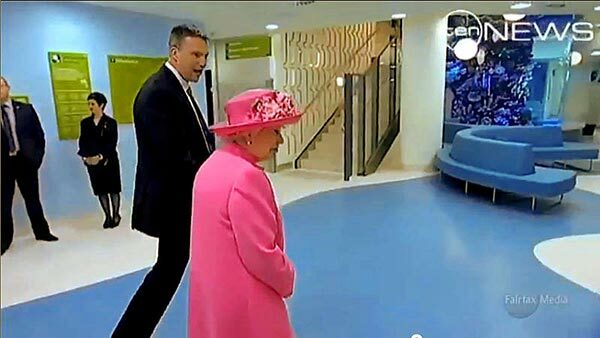 The aquarium is Australia’s largest free standing cylinder tank, and the site was officially opened by HM Queen Elizabeth II on her Royal tour in 2011. 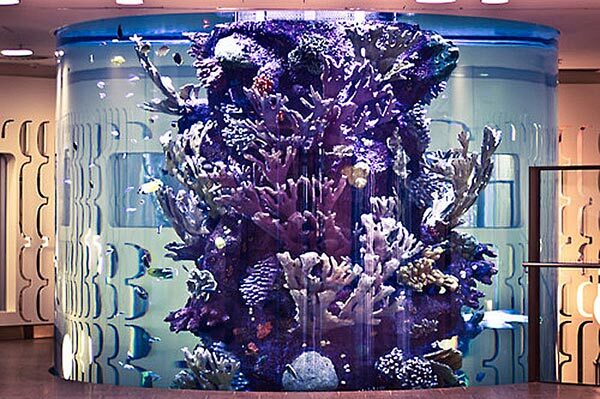 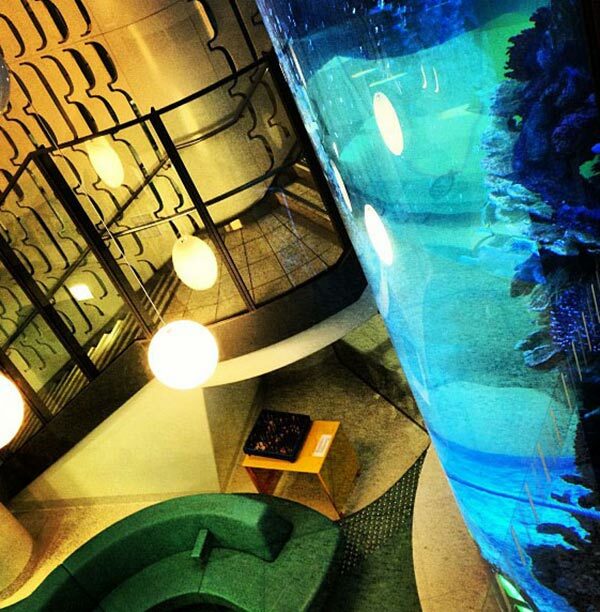 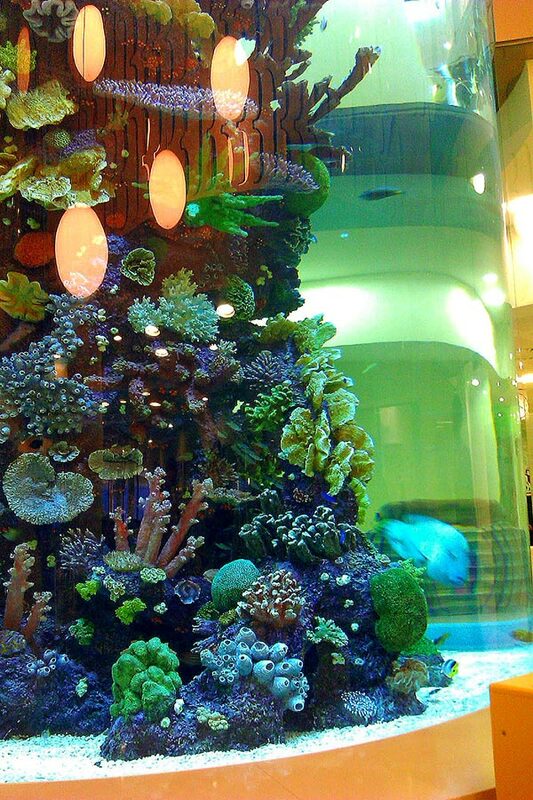 Work Completed: Design, fabrication, and installation of the tanks 7 meter tall coral reef exhibit.